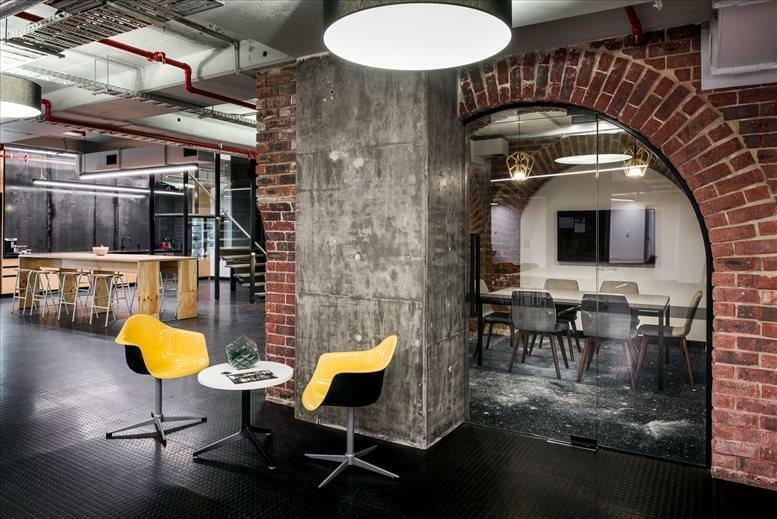 Partially refurbished in July 2018, this space offers a number of private offices as well as open plan coworking cubicles on a choice of flexible arrangements, from part-time hot-desking to full-time dedicated desk arrangement, with break-out and collaborative spaces and three purpose built meeting rooms. 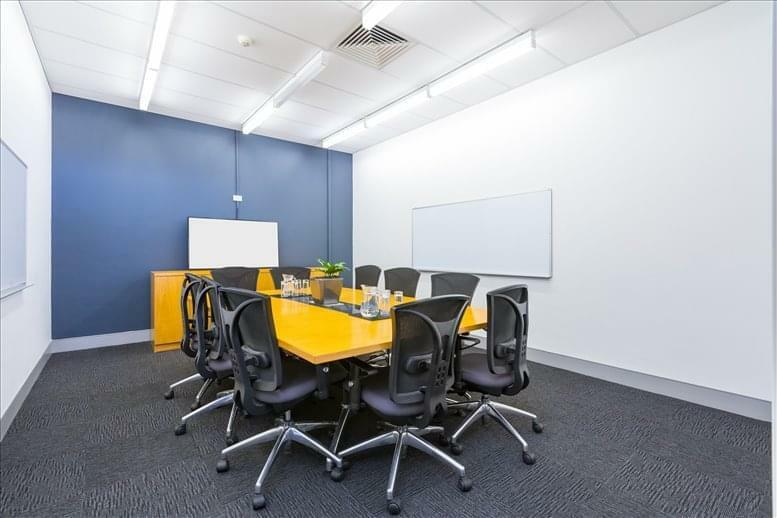 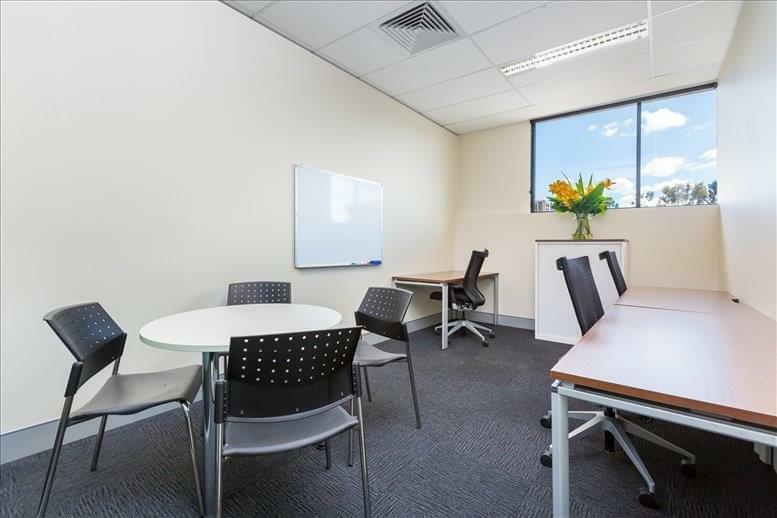 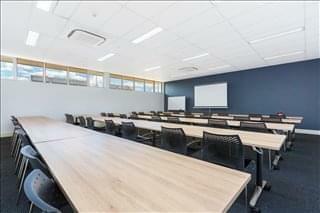 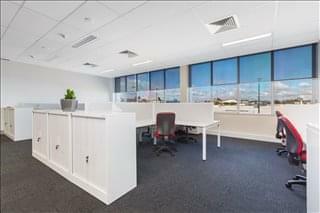 Great amenities like 24/7 access and security, parking, access to other centres in Perth, administrative support, mail and package handling, bike racks and end of trip facilities are on offer so whether you are a startup, remote worker, satellite or established team, this centre has all you business needs sorted. This convenient location is at the centre of everything! 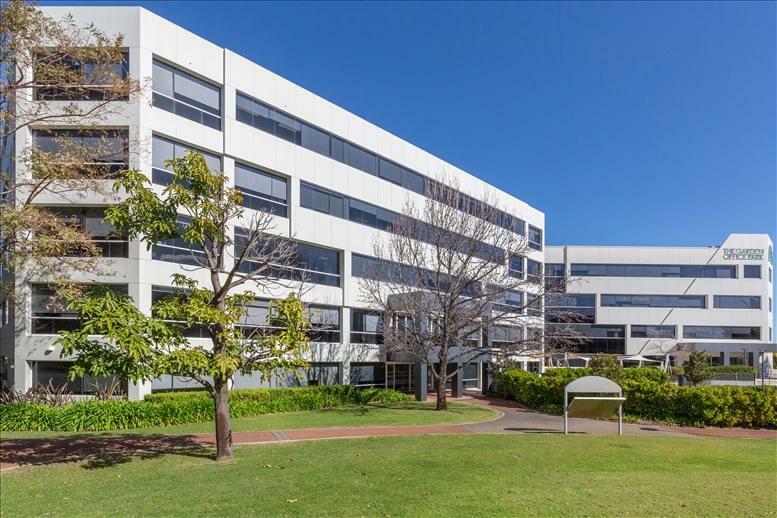 The CBD is five minutes by car or bus, Perth International and Domestic Airport is nine kilometers away and is serviced by a shuttle bus every 30 minutes. 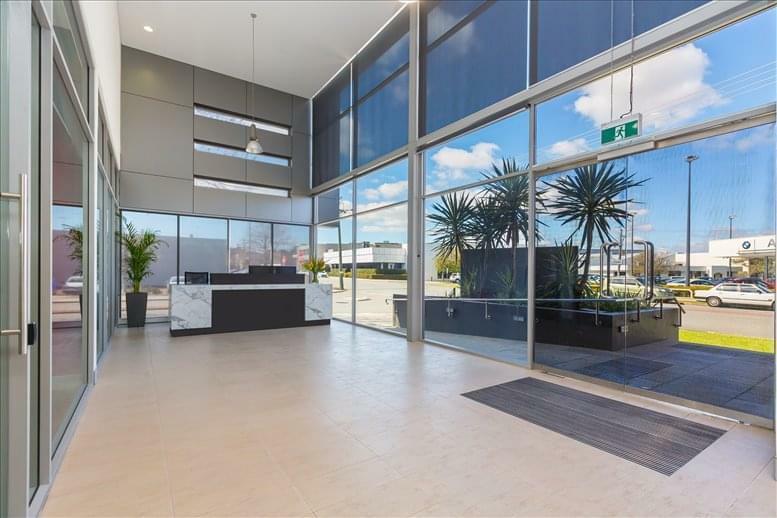 Optus Stadium and the Crown Resort and Casino complex are only five minutes away and access to Canning Highway provides a direct route to Fremantle and the Freeway. 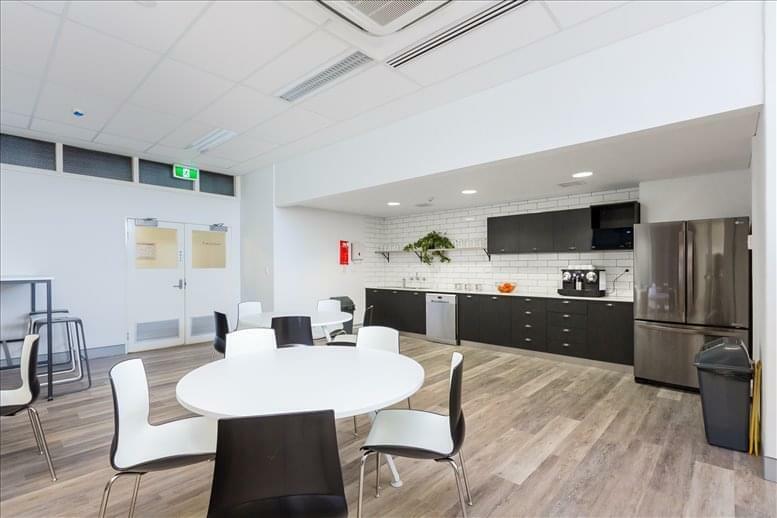 Within the neighbourhood you will find cafe Coffee with A Twist and the Rushton Lunch Bar, as well as Charles Paterson Park and GO Edwards Park which is home to heritage circle in the event that you need to escape the office on your lunch break. 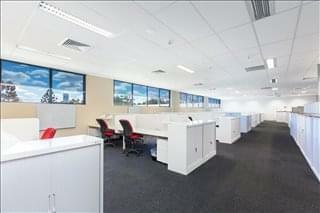 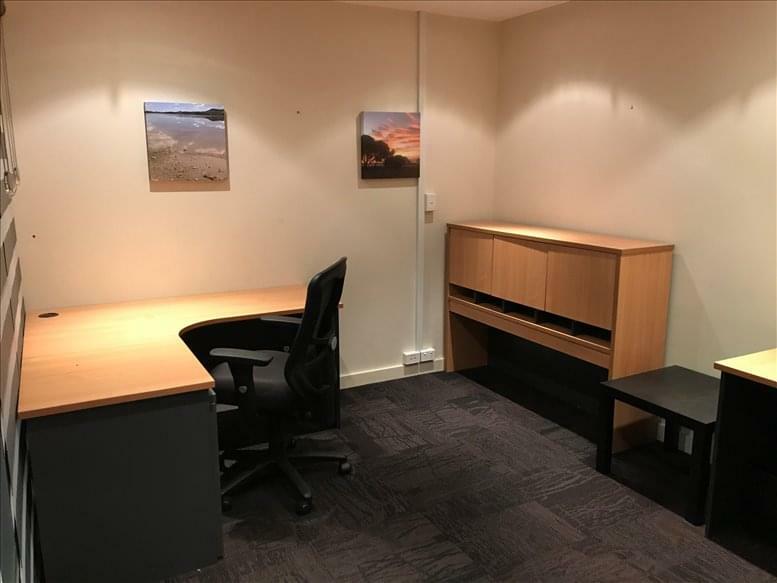 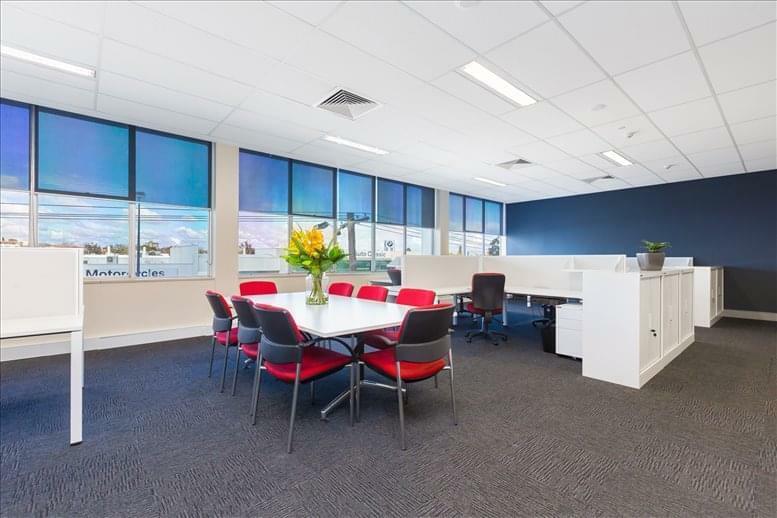 This office space on 53 Burswood Road, Burswood, Perth is available immediately. 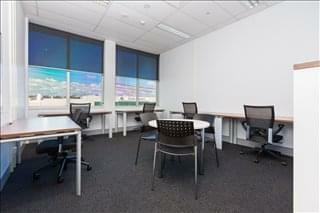 Details and prices are available by submitting the inquiry form.